Call our experts for assistance! 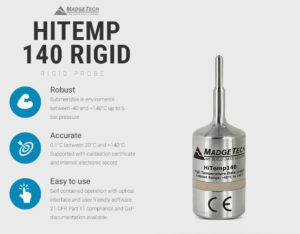 Rigid probe, temperature data logger, rated to 140°C. 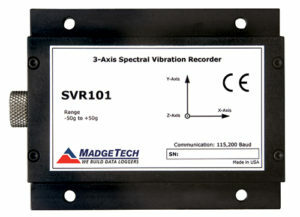 Available with 6 probe variations. 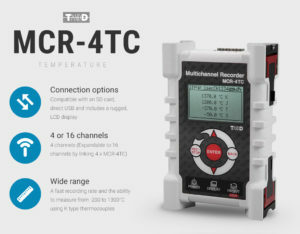 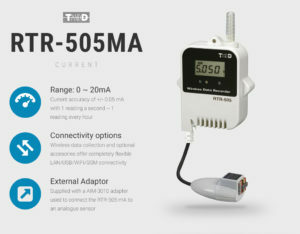 Low cost, 4 channel thermocouple data logger. 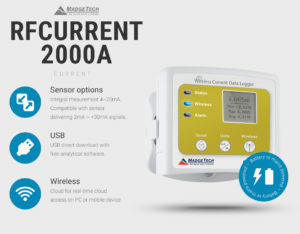 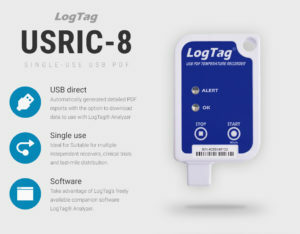 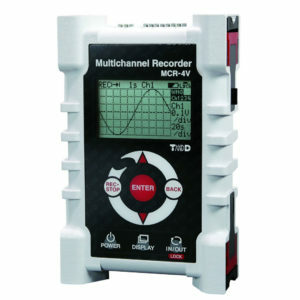 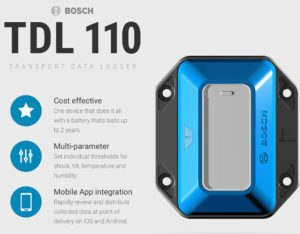 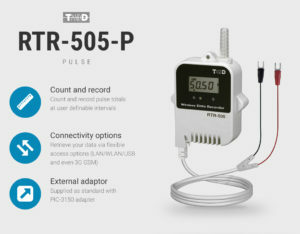 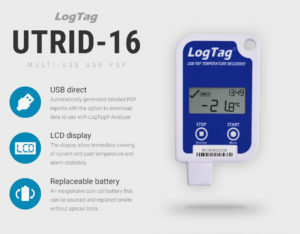 Premium selection of the finest data logger offerings available in the world supported by an ISO9001 registered company with 40 years experience in the field. 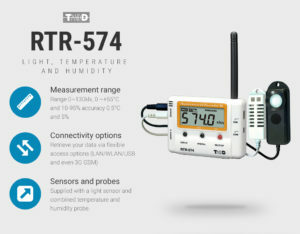 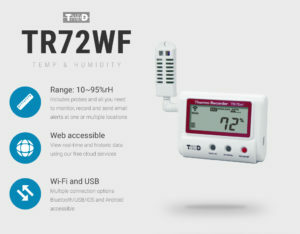  Wi-Fi and USB, Web accessible humidity and temperature network data logger. 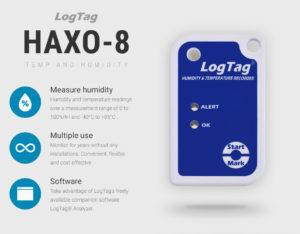 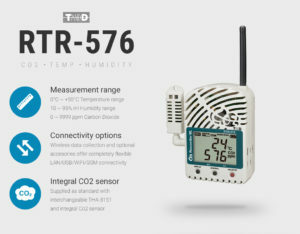 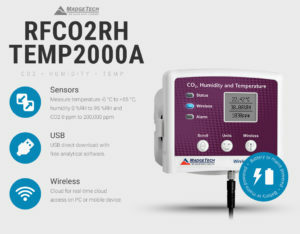 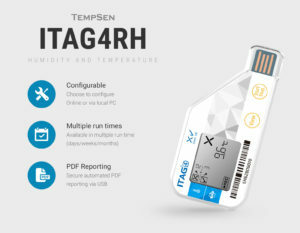 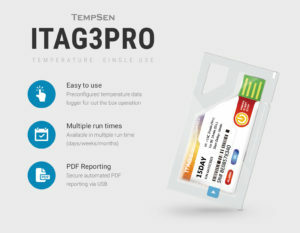 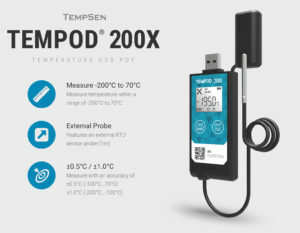 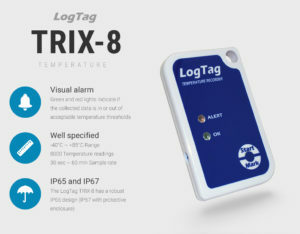 Co2, temperature and humidity USB or wireless radio data logger. 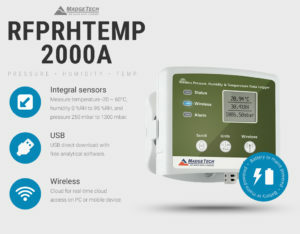 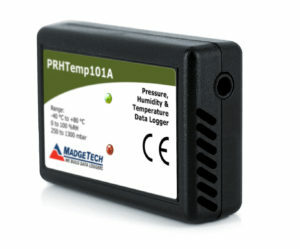 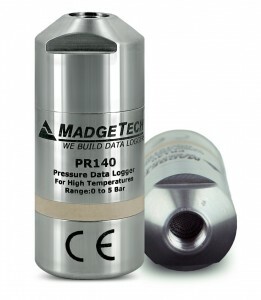 Pressure, humidity and temperature USB or wireless radio data logger. 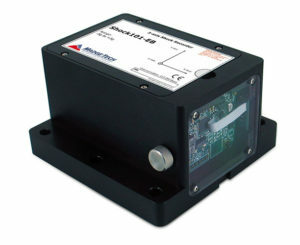 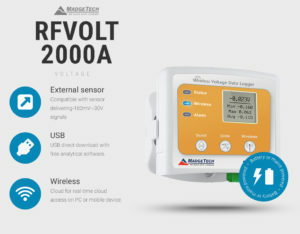 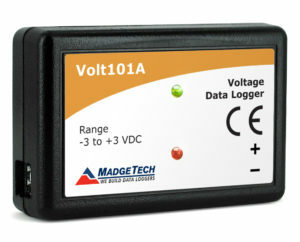 Voltage, USB or wireless radio data logger. 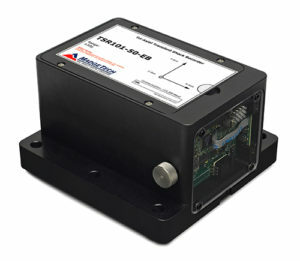 Current, USB or wireless radio data logger. 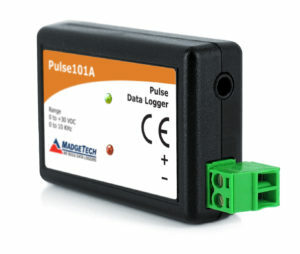 Pulse wireless data logger for counting and recording pulse data. Pulse counting, USB or wireless radio data logger. 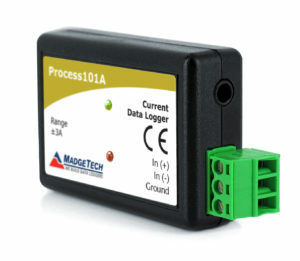 Pulse data logger for counting and storing data.